Read More The White City Review, Guest Post and Giveaway! The White City Review, Guest Post and Giveaway! Read More Fatal Homecoming Review, Guest Post and Giveaway! Fatal Homecoming Review, Guest Post and Giveaway! Read More The Curse of Misty Wayfair Review and Interview with Jaime Jo Wright! 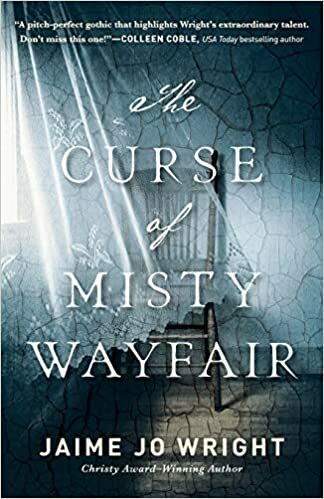 The Curse of Misty Wayfair Review and Interview with Jaime Jo Wright! Read More The Seven Trilogy Review and Giveaway! The Seven Trilogy Review and Giveaway! 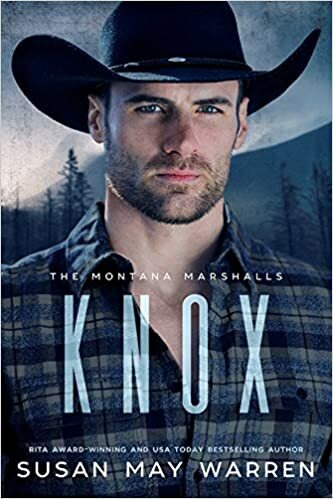 Read More Mind Games Review, Guest post and Giveaway! Mind Games Review, Guest post and Giveaway!